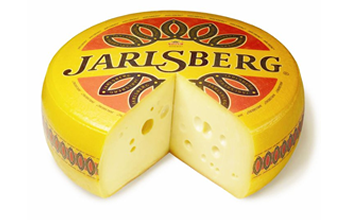 “Jarlsberg” is a trademark first registered by Tine SA in 1972, and the exact nature and formula for the process of making Jarlsberg cheese is a trade secret.The largest producer of Jarlsberg cheese is Tine SA. Tine is the largest Norwegian dairy product cooperative. Jarlsberg cheese accounts for 80% of Tine’s total export.